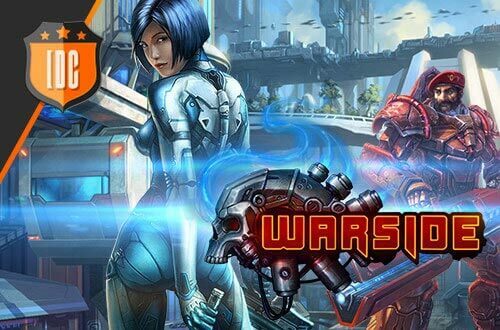 In Warside you have the possibility to get your exclusive pack so you can make a good start to the beta! Each pack contains exclusive items that you will be able to use once the game is released! If you have already signed up for Warside, enter our store and choose your favorite pack. If you haven't signed up yet, you still have time to do it! Sign up and get your hands on one of our packs! There are 3 editions available, don't wait any longer!